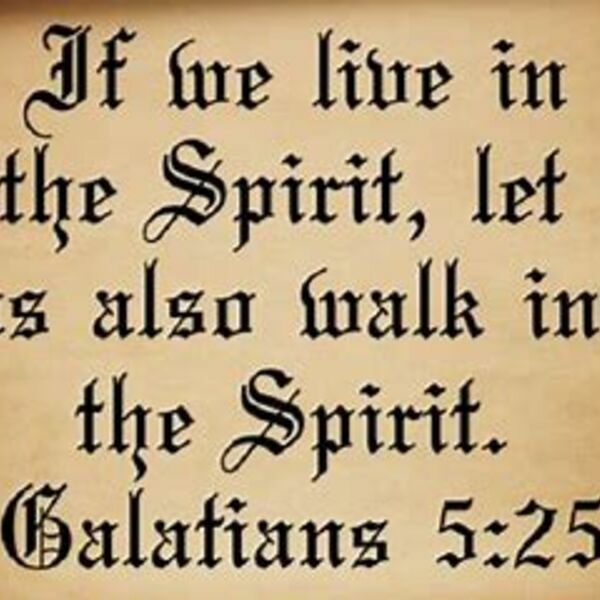 Key verses: Gal 5:16-25. Pastor Bill Rose reminds us not to exclude the Holy Spirit in our Christian walk. Sunday School 9:45 am, Worship Service 11:00am; Bible Study and Youth Ministries every Wednesday 6:30 pm.